Suburban Septic Service Inc. is a licensed septic service provider, installer and distributor. 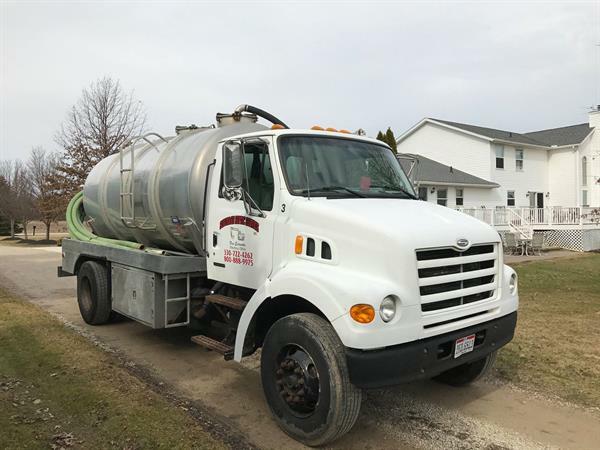 Our services include septic cleanings, the installation of new septic systems as well as the replacement of existing systems, septic repairs, regular servicing of systems, replacement of discharge pumps and aerator repair or replacement. 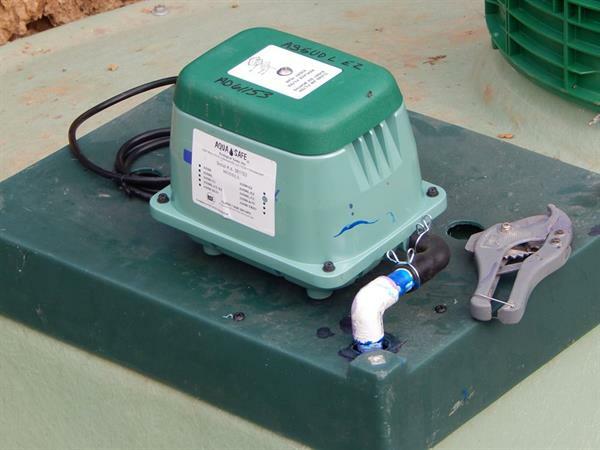 We also repair and sell pumps and aerators. We sell new septic systems to other contractors for installation. Whether we sell a new septic system to a contractor for installation or we provide the installation ourselves, we We provide service and maintenance to all the systems we sell to other licensed contractors and those we install ourselves for the initial 2 years after installation. We are one of few septic companies that are licensed to provide all necessary septic services. Beginning with the initial installation of your septic system, to the semi-annual service and also bi-annual septic cleanings, we can ensure each job is met with customer satisfaction. We pride ourselves in customer relations with exceptional customer service. Please call us today and receive a price quote for a septic cleaning, pump replacement, new air unit or any other maintenance you may be in need of. We give free estimates for repairs, replacement, and new septic systems. Suburban Septic Service Inc is a licensed distributor, installer and service provider for both Aqua Safe & Whitewater systems for both Off-Lot (NPDES) Systems as well as On-Lot Systems such as Drip Disposal Systems and mounds. State Certified as Aqua Safe Distributor. Free estimates for repairs and replacements of existing septic systems.